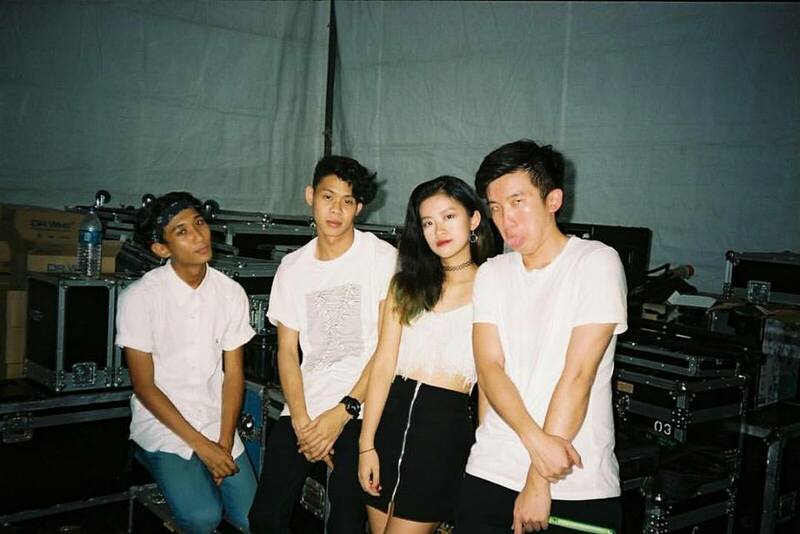 Four-piece electronic pop act from Singapore, Disco Hue, has revealed the music video of their first single off their upcoming debut album. Titled “Plastic Hearts”, the single features Singapore’s rap icon Akeem Jahat who is known in the country as well as Malaysia for his witty wordplay and infectious tunes. 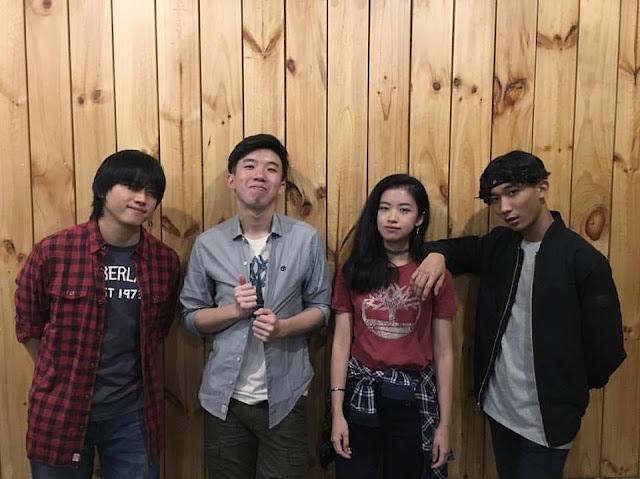 Formed in early 2012, the band is made up of synthesizer Zie, vocalist Sherlyn, guitarist Rush and drummer Billy, but they only started to make waves in Singapore in 2016 with the launch of their debut EP, “Arcade”, which peaked at #2 on the iTunes Pop Chart in Singapore. Largely influenced by acts like Daft Punk, CHVRCHES and Ella Riot, the band takes pride in composing electronic hooks, infectious melodies and groovy bass lines. But unlike their 80s inspired retro EP, the new single delves into the early 2000s while offering equal measures of fluidity and punch, and also retaining their passion for synthpop. 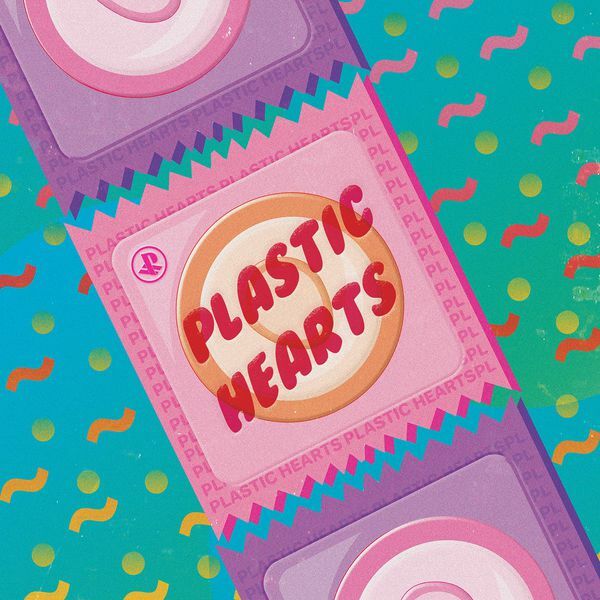 The music video for “Plastic Hearts” pays homage to Aqua’s “Barbie Girl” music video while also incorporates a subdued version of the band’s trademark vibrant colour palette to match the depth and newfound maturity in the band’s lyrics. “Plastic Hearts” charted in the top 10 of five Southeast Asian countries’ iTunes Alternative Chart, peaking at #3 in Singapore, #2 in the Philippines, #3 in Indonesia, and #7 in Malaysia.